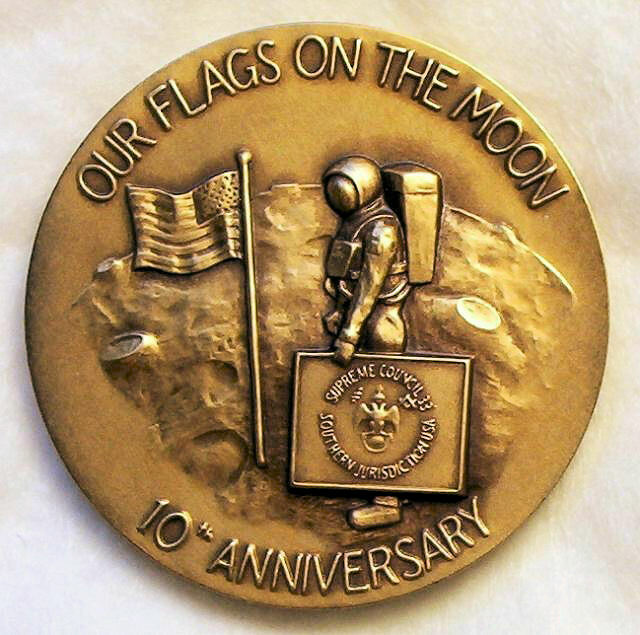 Those were the comments made by Buzz Aldrin – the second man ever to step on the moon – in a 1969 interview with The New Age magazine. 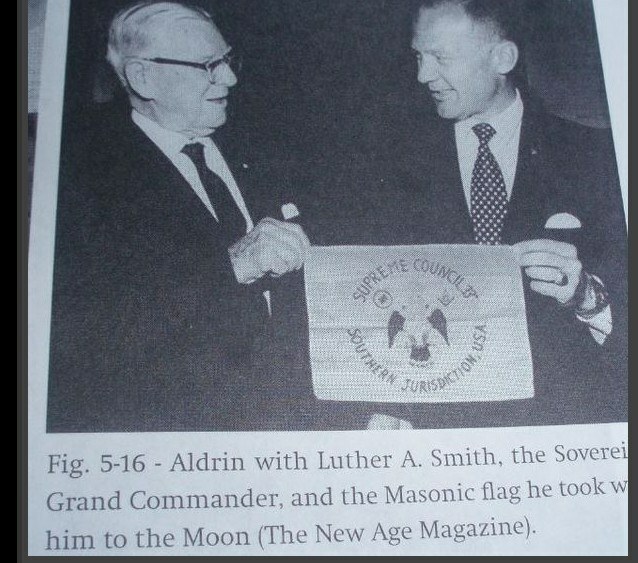 Buzz Aldrin is/was a Freemason? 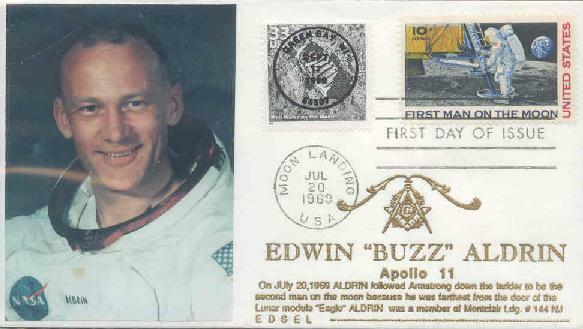 In case you did not know, legendary Astronaut Buzz Aldrin is indeed a Brother. 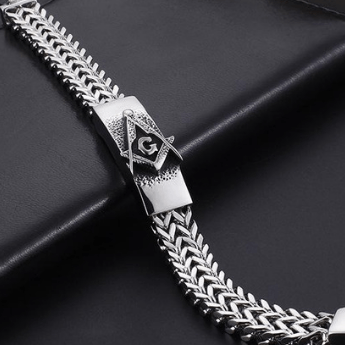 Brother Aldrin was initiated into Freemasonry at Oak Park Lodge No. 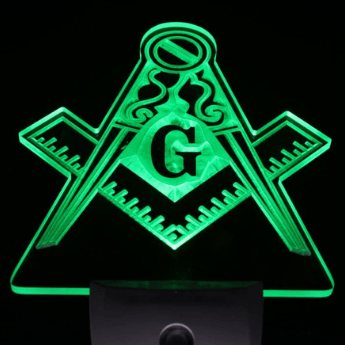 864 in Alabama and raised at Lawrence N. Greenleaf Lodge, No. 169 in Colorado. 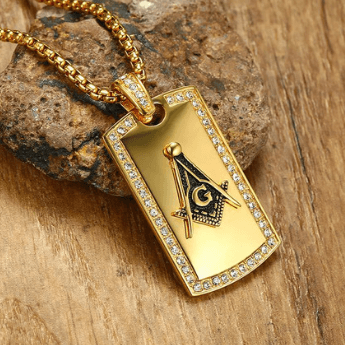 He is also a member of York Rite and Arabia Shrine Temple of Houston. 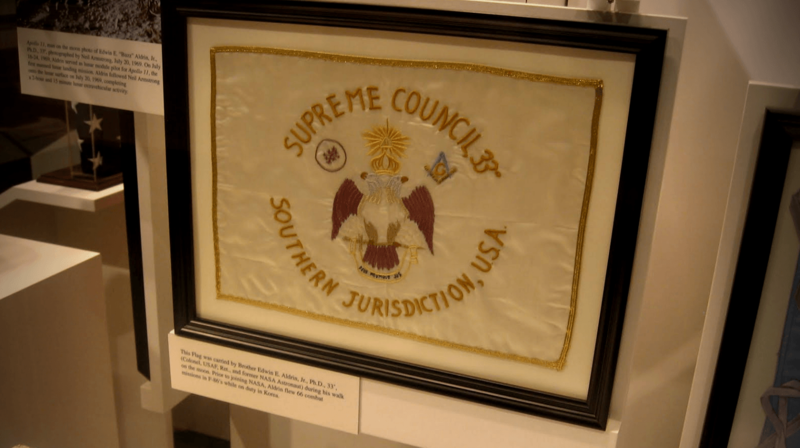 Knowing that Buzz Aldrin would be taking part in the Apollo 11 mission, The Masonic Supreme Council thought it would be a good idea to send him with something “Masonic” on his mission to the Moon. 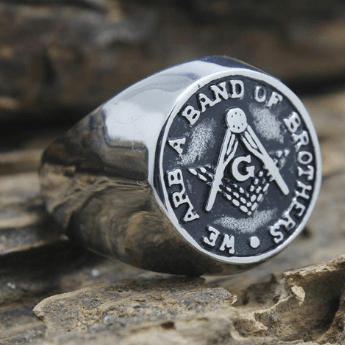 We found a great video published on the Scottish Rite of Freemasonry website that reveals how Freemasonry landed on the moon. 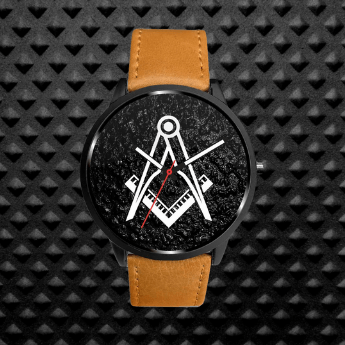 Are The Freemasons Still Active?